What is the best movie in the Marvel Cinematic Universe? Starting in 2008’s Iron Man, there are over 16 official Marvel Cinematic Universe films. By the end of 2020, the Marvel franchise would surpass James Bond, which started in 1962, for the most number of films per franchise. The latest of the MCU films will be Thor: Ragnarok which will be released on October 25. 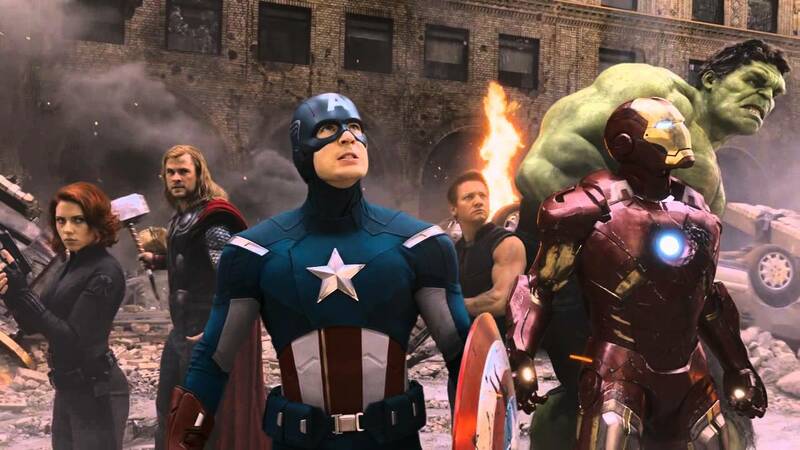 While we wait for that film to drop, let us look back in the past 9 years and find out which is the best superhero film in the Marvel Cinematic Universe. In this film, a political interference in the Avengers' activities causes a rift between former allies Captain America and Iron Man. The conflict between these well beloved characters was done in a brilliant and fantastic way by the amazing Russo brothers who took the cheese out of the first Captain America movie and made one serious and great second movie. After stealing a mysterious orb in the far reaches of outer space, Peter Quill from Earth is now the main target of a manhunt led by the villain Ronan the Accuser. To help fight Ronan and his team and save the galaxy from his power, Quill creates a team of space heroes known as the "Guardians of the Galaxy" to save the world. The global security is threatened when Loki and his alien army tries to enslave his army. It’s up to Nick Fury to round up the best superheroes; Iron Man, The Incredible Hulk, Thor, Captain America, Hawkeye and Black Widow and defeat evil. The third movie adaptation of Spider Man. Here when Peter Parker was thrilled by his experience with the Avengers, he returns home, where he lives with his Aunt May. He is now under the watchful eye of his new mentor Tony Stark. Peter tries to fall back into his normal daily routine - distracted by thoughts of proving himself to be more than just your friendly neighborhood Spider-Man - but when the Vulture emerges as a new villain, everything that Peter holds most important gets threatened. After being held captive in an Afghan cave, billionaire engineer Tony Stark creates a unique weaponized suit of armor to fight evil. This is the first movie in the Marvel Cinematic Universe. This movie was the reason why Marvel is still making movies in the franchise. This is where it all started. When Iron Man first came out, they knew its success would ripple. 9 years later, it still is.